Our How-To section will guide you through various crafting and decoration projects along with a number of helpful hints on other topics. 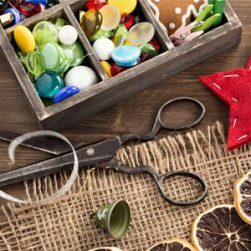 Whether you’re preparing for a new business venture, planning for the holidays, or just decorating for fun, you’ll find helpful tutorials and guidelines here. We add several topics each week, so check back often! 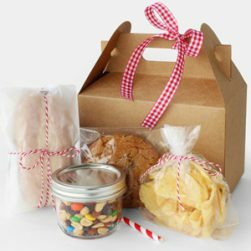 Paper Mart is proud to serve a wide audience across the United States and Canada, and we do our best to accommodate all of your crafting interests and business packaging needs alike. Our talented staff is always looking for input from our customers, so please do not hesitate to comment on our posts or interact with us on social media. We’re pleased to have such a wonderful, diverse customer base and we hope our How-To section is helpful in making whatever tasks you have planned more enjoyable. 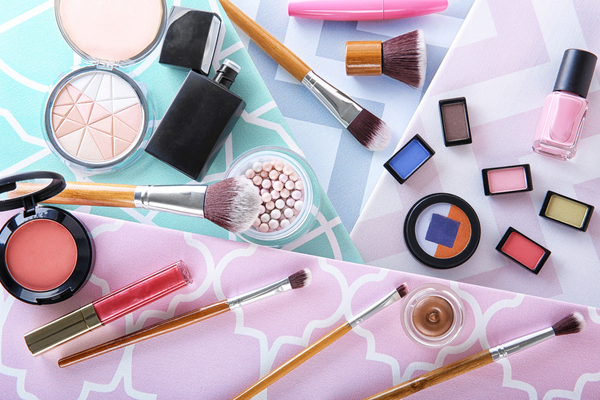 Create custom beauty packaging that pops with these top tips. 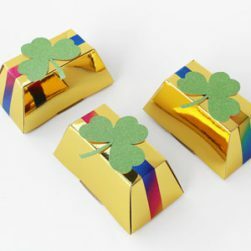 We’re prepping and crafting for St. Patrick’s Day with beautiful rainbow-trimmed bars of gold. 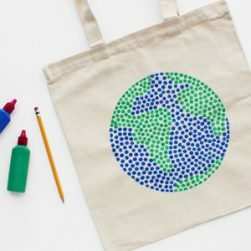 This is an easy, family-friendly craft for parties or small gifts. 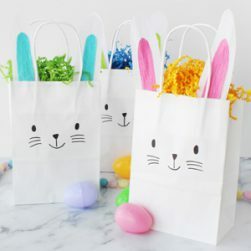 Learn how to make them here! 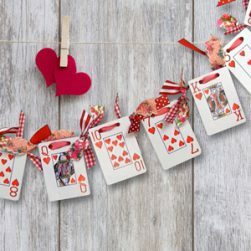 Here are a few of our favorite kid-approved Valentine’s Day crafts for the home, classroom, and more! 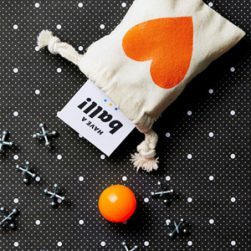 Small, portable games are perfect gifts for little ones. 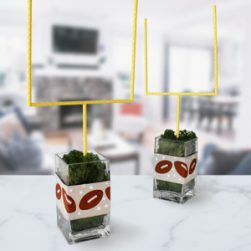 They’re easy to make and fun to play with. One of our favorite take and play games is Tic-Tac-Toe. Here’s how to make it! 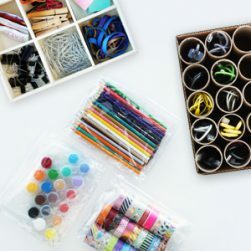 With a few clever upgrades, you can take your craft room from a tangled mess of ribbon and yarn to a well-organized, creative haven.